1. WHAT CAN YOU INFER IS GOING ON IN THIS IMAGE? 2. HOW DID YOU COME UPON YOUR INFERENCES? I.E. WHAT SENSORY CUES LED YOU TO YOUR ASSUMPTION? HAVE YOU SEEN, EXPERIENCED, OR LEARNED SOMETHING THAT HAS HELPED YOU COME TO YOUR JUDGMENT? 3. WHAT FACTORS MAY INFLUENCE PERCEPTION OF A SITUATION AND HOW DO YOU THINK THEY SHOULD BE ADDRESSED IN A GROUP SETTING? III. 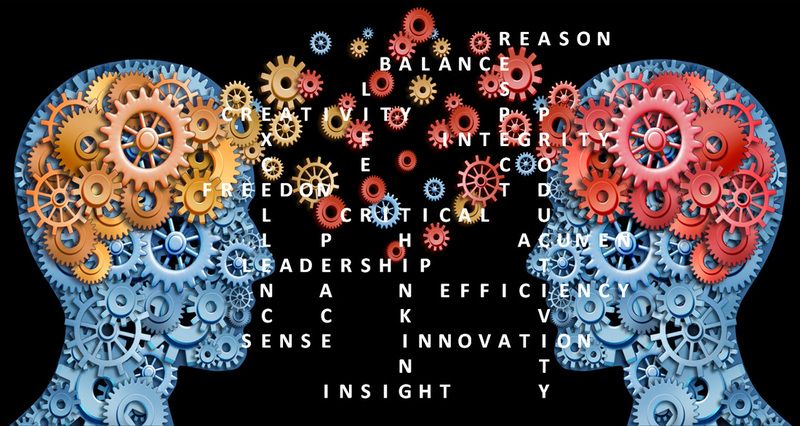 THINKING DETERMINES: WHAT WE LEARN, HOW WE LEARN, WHAT WE THINK IS IMPORTANT TO LEARN, WHAT EFFORT WE SHOULD EXPEND, WHAT WE THINK IS TRUE, WHAT WE THINK IS FALSE, HOW THINGS SHOULD BE VIEWED, WHETHER OUR LEARNING IS OF HIGH OR LOW QUALITY, WHETHER OUR LEARNING IS DEEP OR SUPERFICIAL. IV. 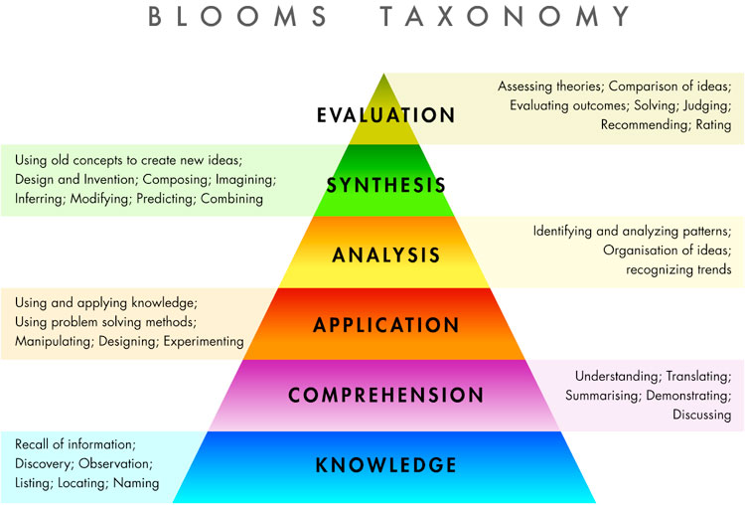 CRITICAL THINKING IS A SELF-DIRECTED PROCESS BY WHICH WE TAKE DELIBERATE STEPS TO THINK AT THE HIGHEST LEVEL OF QUALITY. VII. THE TWO CENTRAL CHARACTERISTICS OF THE FUTURE ARE ACCELERATING CHANGE AND INTENSIFYING COMPLEXITY. REVOLUTIONIZING OUR THINKING IS IMPERATIVE TO KEEPING UP WITH THE RAPIDLY INCREASING COMPLEXITY THAT SOCIETY AND TECHNOLOGY BRING FORWORTH. IX. 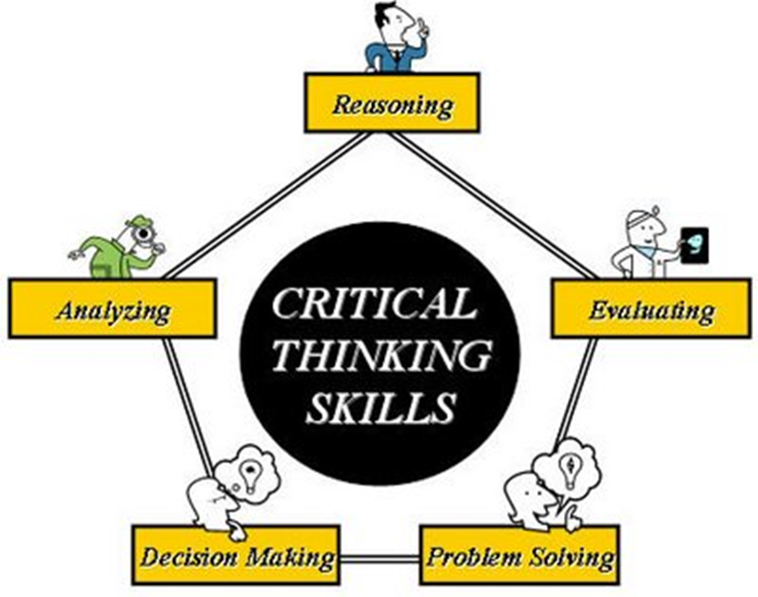 RICHARD PAUL MODEL OF CRITICAL THINKING: THE STANDARDS OF THINKING MUST BE APPLIED TO THE ELEMENTS OF REASONING IN ORDER TO DEVELOP THE INTELLECTUAL TRAITS THAT WILL ESTABLISH THE FOUNDATION FOR LIFE-LONG CRITICAL THINKING. X. 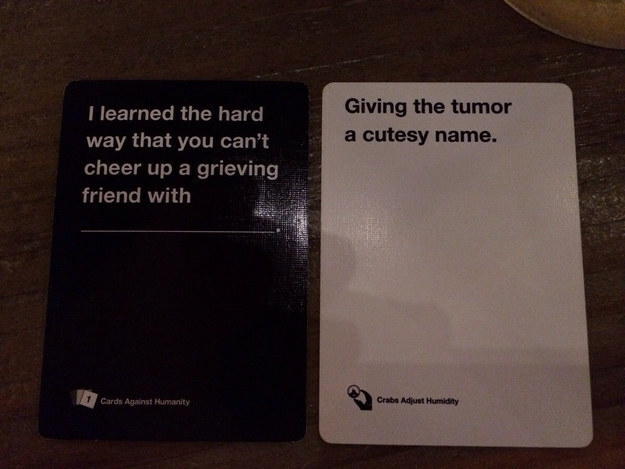 CARDS AGAINST HUMANITY: A GAME THAT REQUIRES CRITICAL THINKING IN A GROUP SETTING. PLAYERS MUST EVALUATE THE CURRENT CARD CZAR IN TERMS OF THEIR HUMOR, THEIR LIMITATIONS, THEIR BIASES, ETC. IT IS A GAME BASED ON THE CONCEPT OF “KNOWING YOUR AUDIENCE”, AND THE PLAYERS MUST PUT TOGETHER WHAT IS MOST APPEALING TO THEIR “AUDIENCE” (THE CARD CZAR, OTHER PLAYERS) WITH THE CARDS THAT THEY WERE DEALT. THIS IS SIMILAR TO INTRODUCING IDEAS TO A COMMUNITY IN REGARDS TO EFFECTING CHANGE. ONE MUST EVALUATE ITS TARGET AUDIENCE AND STRATEGIZE ACCORDINGLY WITH WHAT RESOURCES THAT THEY HAVE AT HAND.